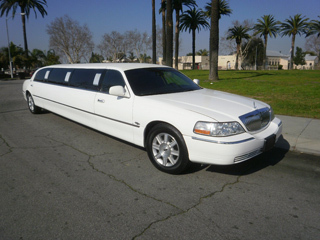 120" Lincoln Town Car Krystal Coaches, in black and white. These hold up to 10 people, and are equipped with DVD/Sound systems, colored trim lighting, solid privacy panel, glassware, and built-in ice chests (stocked with ice for booked hourly service). 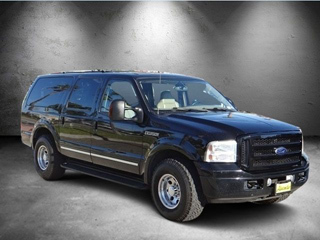 Full size, 3-row SUV's with leather seating for up to 7 guests, and DVD system with 5 screens. All vehicles are kept in impeccable condition and regularly maintained to ensure optimum safety and efficiency. As required by law, we keep a copy of the maintainence records on file for all vehicles.